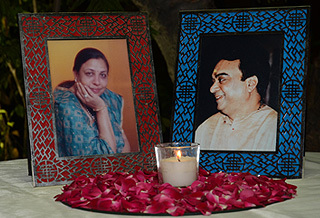 “ In line with the vision of our Founder, Shri Vishwambhar Jalan to have business interests that also better the human life, Metalite took a decision a couple of decades back to introduce new technologies into the country, which would help mankind and through sustainable development also contribute to reducing the carbon footprint. At the time when there was massive construction initiated in the roads and highway sector, we decided to get new processes, equipment and materials to enhance the effective life of the road surface with minimal intervention, thus reducing the lifecycle cost substantially. Since then, the Metalite Group has been developing and providing innovative, sustainable and eco-friendly technologies and solutions to the road construction sector. Our various strategic tie-ups with reputed international companies helps us to constantly bring new technologies to India. We started out as the pioneers by bringing Solar Road Studs to the Indian market by entering into a partnership with Tata BP Solar. For over a decade we were the market leaders and decided to diversify into other products as the market was increasingly driven to use lower quality, cheaper products supplied by Chinese manufacturers. Based on our extensive experience in the road sector, we saw that preventive road maintenance and road Safety culture was very much lacking India and hence we decide to bring solutions for in these two areas. 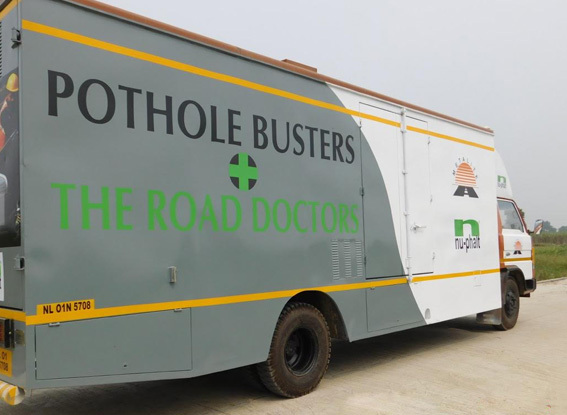 Keeping this in mind, we entered into a technical collaboration with Nuphalt UK, bringing in the patented Infrared Pothole Repair Machine to India. The technology was very well received and after tasting initial success in Delhi, we expanded our operations to NCR and Rajasthan. Based on our growth story with Nuphalt, in October 2013 we explored the possibility of bringing innovative technologies in the area of road safety like High friction Anti-skid surfacing, Retro reflective Thermoplastic road markings and Joint & Crack Sealing technologies and this led to a Joint Venture with Hitex International UK in March 2014. We have put up a state of the art fully automatic manufacturing facility in Bawal for manufacturing Thermoplastic paints, high friction anti-skid surfacing and joint and crack sealing materials. We believe that innovation in the core of our business. It has been an exciting and pleasant journey for us since inception and the milestones achieved so far inspire us and provide momentum to chart new territories and create more Value for our customers. Our goal is to minimize inconvenience to road users. 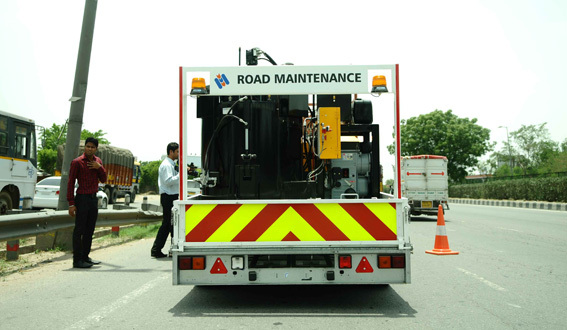 Our products not only provide better comfort, safety and ride Ability to the road users, it also increases the effective serviceable life of the existing pavement by about 3-4 years, resulting in substantial savings for concessionaires and the exchequer. Not to forget that the adverse effect on environment is greatly reduces as all our technologies are green.